Northern Territory Police are seeking public assistance in relation to an alleged indecent assault against a female in Driver yesterday. The woman was walking along a footpath on Driver Avenue when she was approached by a man, who allegedly indecently assaulted her. The woman yelled out and the man left the area. 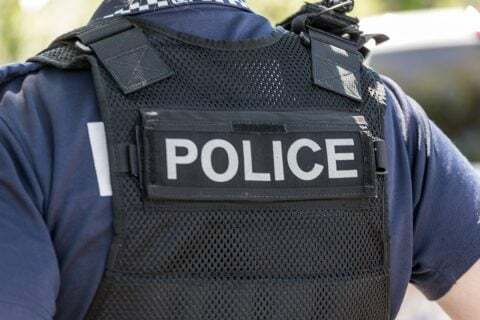 On receiving a report Police have conducted extensive patrols in the vicinity of the area, including Palmerston City Centre, however are seeking public assistance in relation to any person who may have witnessed the incident. 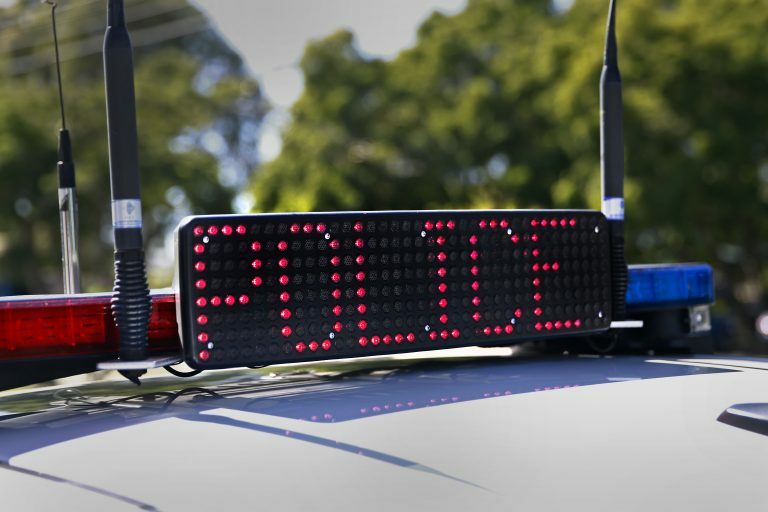 “This alleged incident occurred around a peak hour where there would have been a number of motorists who may have witnessed this incident, or saw this man”, said Acting Superintendent Nathan Finn. The man is described as being of Aboriginal appearance in his late 30s to 40s, approximately 5 foot 8 inches tall with wavy dark black hair and chubby with a thick chain around his neck. At the time of the incident he was wearing a black belt with tan coloured shorts but no shirt, but with a white shirt tucked into his pants. Police urge anyone who may have information in regards to this incident or have seen a person in the area as described to contact police on 131 444 or Crime Stoppers on 1800 333 000.